Basically, the only funding currently available for our National Teams is the Team Fund. It is made up of the general fund for undirected donations and individual funds for all the disciplines if Registered Participants want to direct their donation to a specific team. These funds rely upon the participants generous donations. In addition, The Team Trust Fund also receives $5.00 per membership as long as the Defence Fund balance exceeds $125,000.00. However, only the interest, from these monies is disbursed from the Team Trust fund. So we have a situation where our National Teams, for the most part, are left up to their own resources and have to fund their very expensive undertaking on their own. There is limited funding in CSPA’s annual buget. The team members are faced with great costs which amount to tens of thousands of dollars. They are truly dedicated to carry on. Therefore, it becomes very important for the participants of CSPA to send in our donations to the team fund. Of course, the easiest way of doing this is on an annual basis when we can tick that little box on our membership renewal card and send it along with our affiliation fees. But there is nothing better than writing a cheque right now! What`s more is that you can now make a donation at any time by contacting the office! It is important that we donate to our teams. After all, there is a spin-off from competition that we all benefit from. Over the years, competition has been the catalyst and engine of innovation from which much of what we take for granted in our everyday skydiving has flowed. Donating is one small way we can become a part of the fielding of Canada's representatives to the world of international competition. 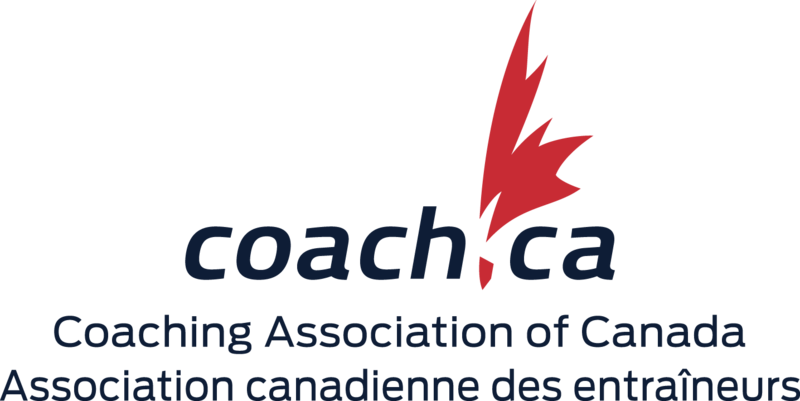 The purpose of the National Team Trust Fund (the Fund) is to provide a source of funding for teams which represent Canada at World Parachuting Championships (WPC). The Fund relies upon the membership's generous donations. In addition, and at the pleasure of the BOD, the Fund also receives $5.00 per affiliation (new and renewals) as long as the CSPA Defense Fund balance exceeds $125,000.00. Only the interest from these monies and designated affiliation donations are disbursed from the Fund. No funding is available for World Cups or other international competitions. The Fund will be administered with the goal of preserving an ever-growing principal amount so that in future years significant interest will be generated to support our National Teams. a "non-designated" donation which is held in trust and reflected as accumulated fund balance. All non-designated donations will become part of the Fund Principal Amount. The Fund Principal Amount will not be spent or disbursed but rather will be maintained in perpetuity to grow and generate interest. The interest income of the Fund will be spent or disbursed to the National Teams on an annual basis or in each year that there is a World Parachuting Championships. The disbursement of funds will be in an equitable manner with amounts pro-rated according to the size of the respective disciplines competing in that fiscal year. In the event that the interest income or a portion of the interest income is not allocated and spent on a National Team or a particular discipline of a National Team in any given year, said interest income will remain in a designated fund and will be carried forward to a future Team of that particular discipline. designated donations (including interest earned from same) given for a specific year's teams. The interest to be disbursed shall be determined by calculating the annual accrued interest earned on the apportioned funds set aside at the beginning of the last fiscal year (Year 1), and designated "Team Funds Trust". The aggregate amount of interest earned shall be paid on a pro rata basis to the individual Team Members of the designated teams as established and approved by the CSPA. Interest earned in Year 1, shall be paid out in the following fiscal year (year 2) and shall only be payable to competing team members from Year 2 and beyond. The Supervisor of the Fund are the Association Treasurer, Secretary and the Competition and National Teams Committee Chairperson who will recommend to the Board of Directors the amounts of money to be distributed to individual Teams on an annual basis. if circumstances warrant it, in a manner to be determined by the Supervisors. If a Team Member receives money from the Fund and then does not compete at the WPC, then all such monies shall be returned to the Fund. Exceptions to this rule may be applied on a case by case basis if circumstances existed which were beyond the control of the Team Member.